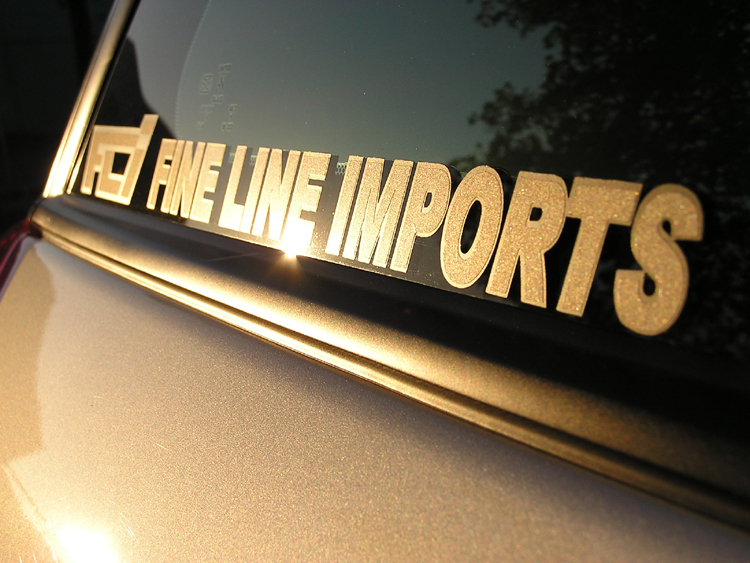 Welcome to the shop projects section of the Fine Line Imports Blog. 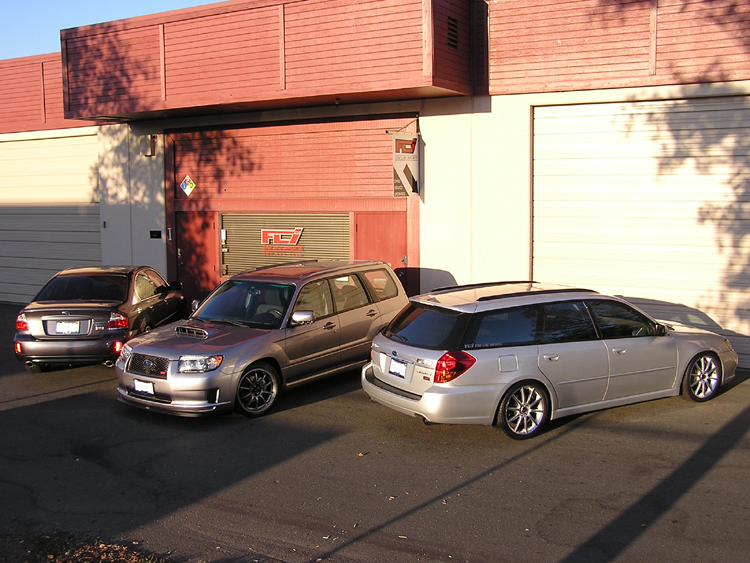 In this part of the blog you will get to see some of the interesting projects and shop cars that we have here at Fine Line Imports. You will also get to read up on the latest products we have to offer and read some interesting and useful tech articles. 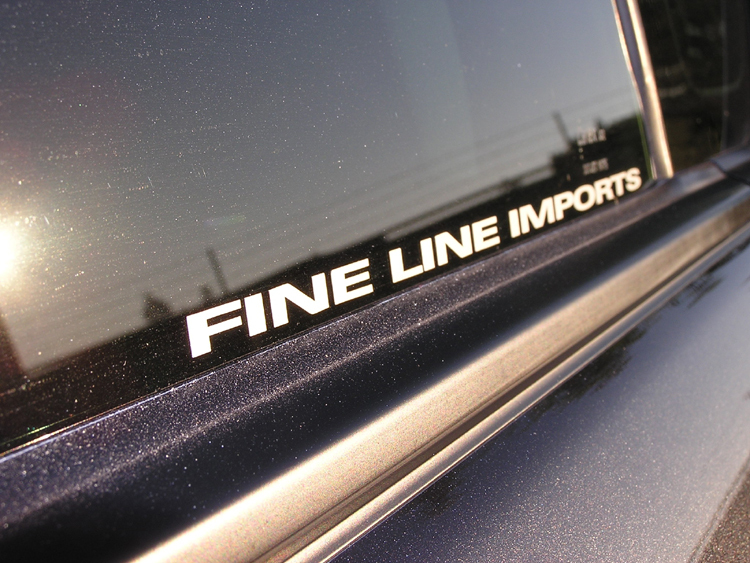 If you have any questions or comments about any article you see on our blog please feel free to email me directly at Ryan@finelineimports.net. 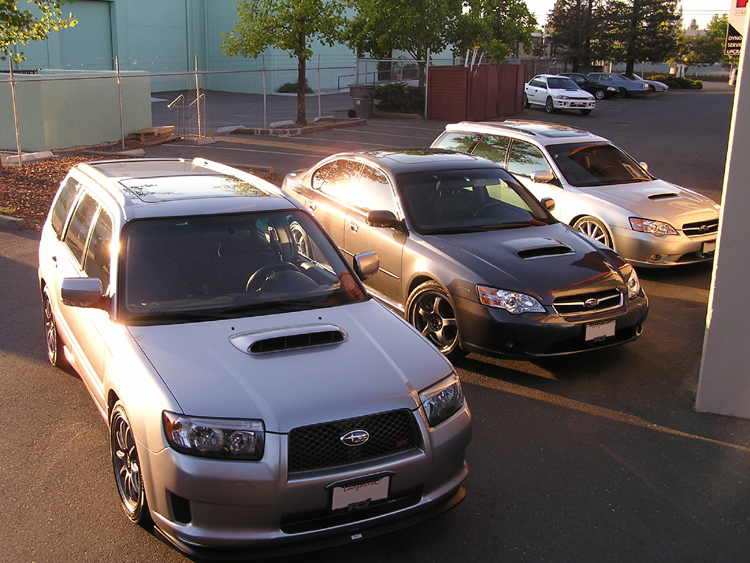 Here at Fine Line Imports we not only work on Subarus, we drive them as well. 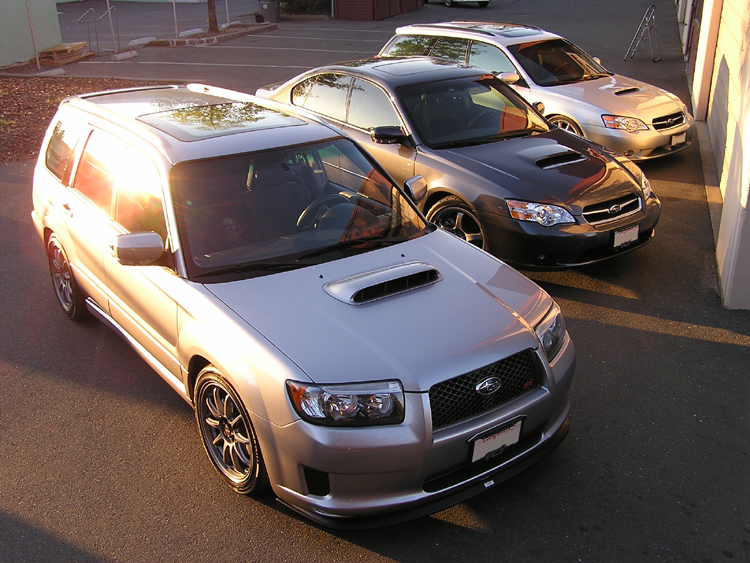 When the WRX first came to U.S shores we all went out and bought 2002 WRXs. 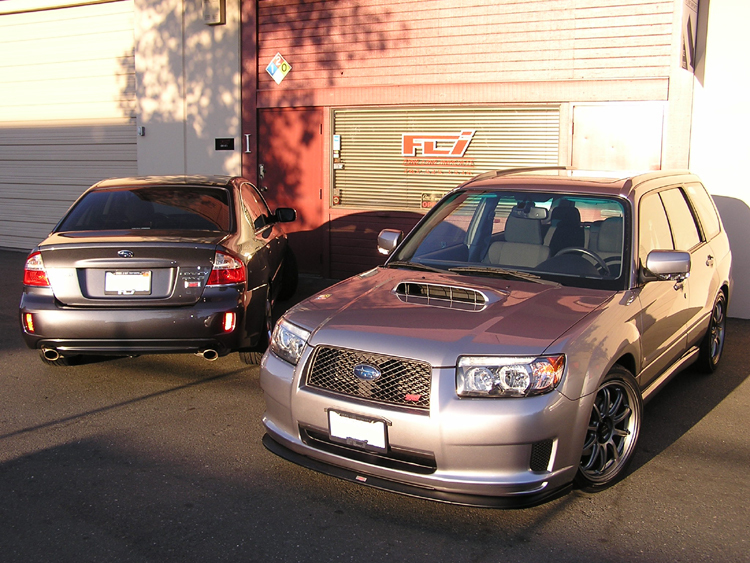 After several years and countless modifications later it was time to say farewell to two of our 2002 WRXs. 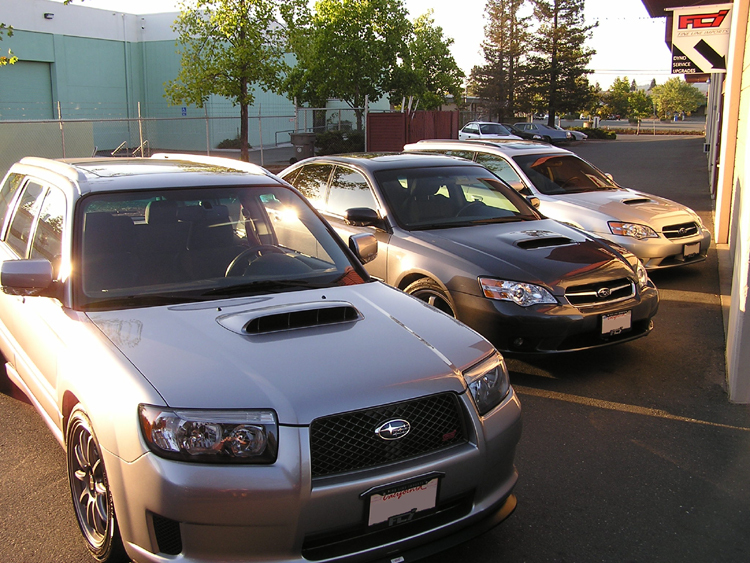 I traded my WRX in for a 2008 Forester XT Sport, Steve traded his in for a 2007 Legacy GT Spec B and Miles went out and picked up a 2005 Legacy GT wagon keeping his WRX to be used as our shop track car. This brings us to where we are now. 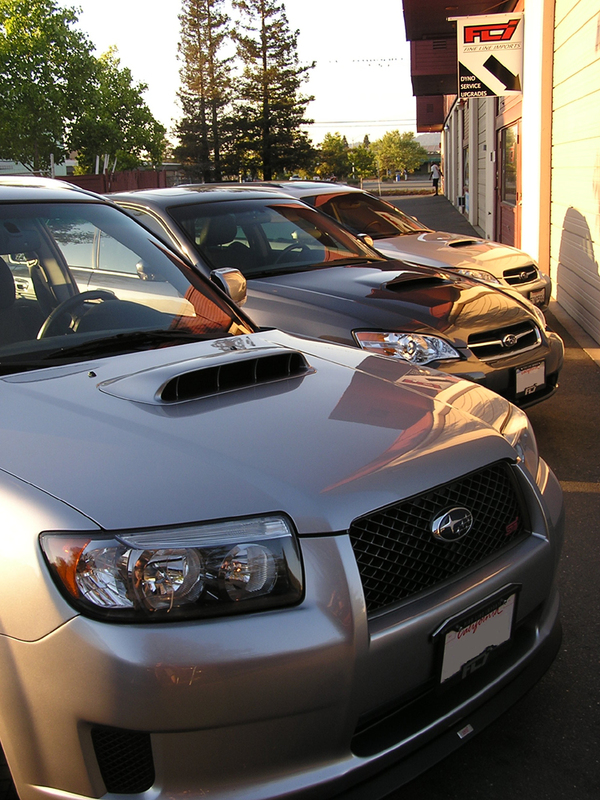 After modifying our WRXs to the extreme and back, all of us decided to take a “less is more” approach in modifying our new cars. 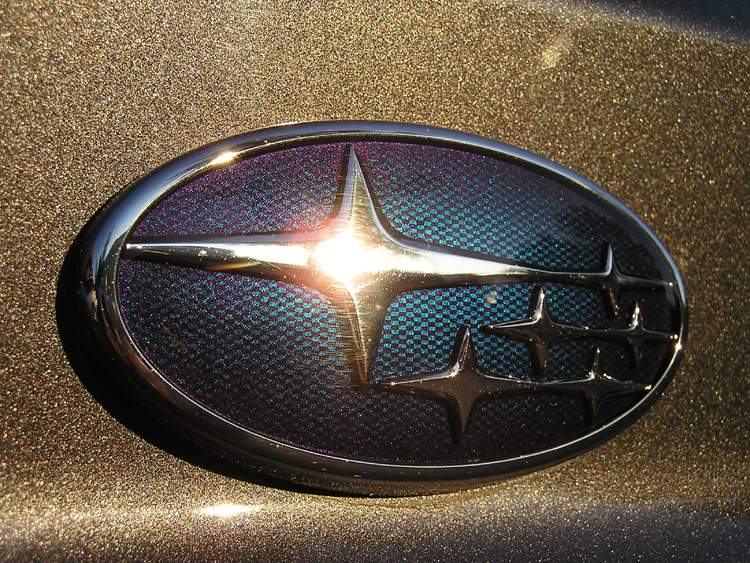 Below are detailed explanations of the modifications that have been performed on our new cars. 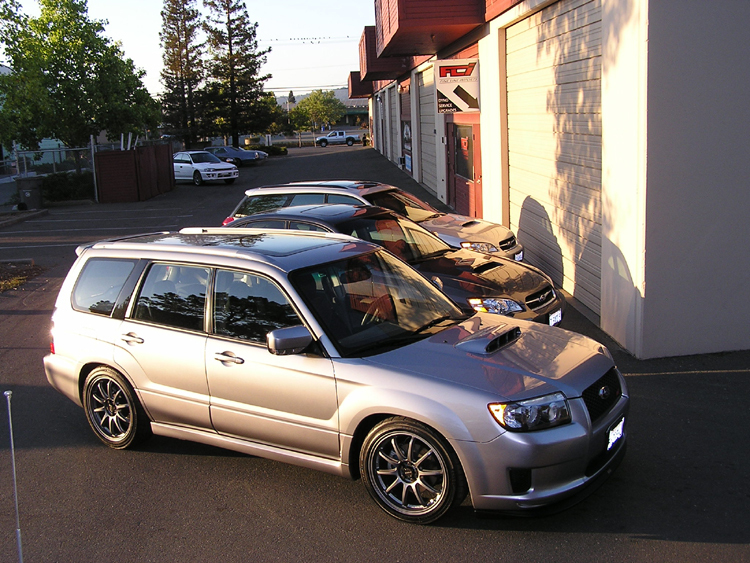 I will start with my 2008 Forester XT Sport. After my last WRX, which was fast and fun, I decided to go with a more under cover car but one with potential none the less. 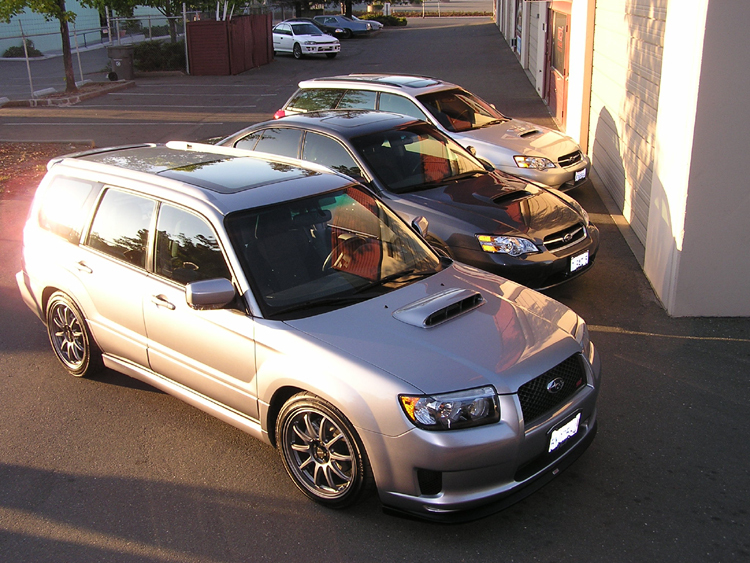 The 2008 Forester uses the same motor from the 2006-2007 WRX but with a different transmission. I wanted to improve the handling of the car so my first modification was a set of COBB front and rear sway bars. The COBB sway bars made a big difference in the way the car handled. Not only was the car more stable around corners, but the sway bars took out a lot of the natural under steer Subarus are known for. 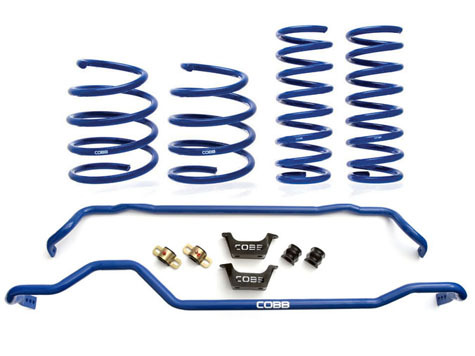 COBB front and rear sway bars come in a kit that includes both bars plus front and rear bushing with rear mounts. COBB’s sway bars are hollow, which allows the sway bars to be every bit as stiff as the classic solid type sway bar but significantly lighter. The rear sway bar in the kit offers three levels of adjustment to help fine tune the suspension to your driving style. Even after the sway bars I still wanted better handling and the ride height of a stock Forester XT Sport was far to high for me so next on the list was a set of springs. After having coilovers on my last Subaru I decided that I wanted something less aggressive for the Forester so I figured a nice set of springs would work just fine. After talking with some Forester owners, who recommended also putting on a set of WRX or STI shocks, I decided to move forward with a set of WRX struts and Prodrive WRX springs. I went with the Prodrive springs for two reasons, their excellent build quality and the fact that they do not have an aggressive drop. My initial impressions after lowering the car were all positive. Not only did the car look a whole lot better in my opinion but it handled a lot better through the corners as well. As I expected, ride quality was a little rougher but was not as uncomfortable as a lot of coilover systems currently out there. Overall it was a worth while modification considering how much better the car looked and drove. The only possible downside with choosing the WRX struts and springs was that the car was lowered quite a bit, at least 3inches from my estimate. For some people this may be to much of a drop. 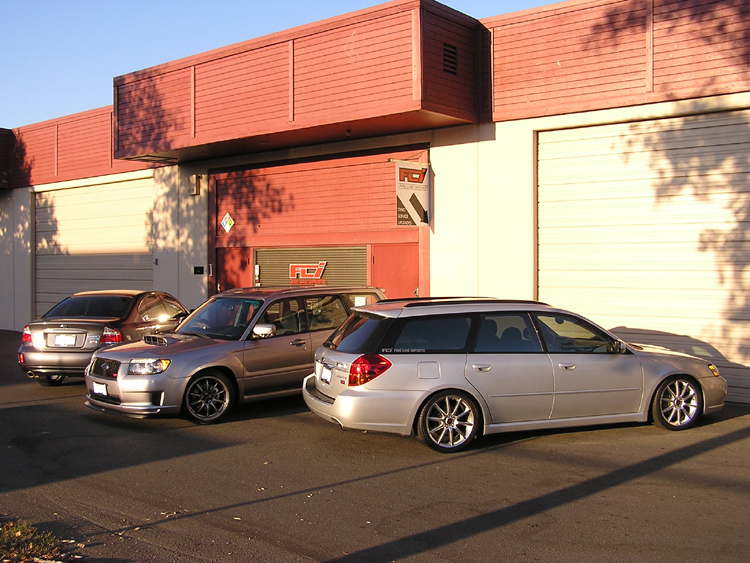 Swift makes a very nice set of Forester specific springs that do not have as aggressive a drop. Now that my suspension modifications were taken care of for the moment I decided to move on to some power modifications. 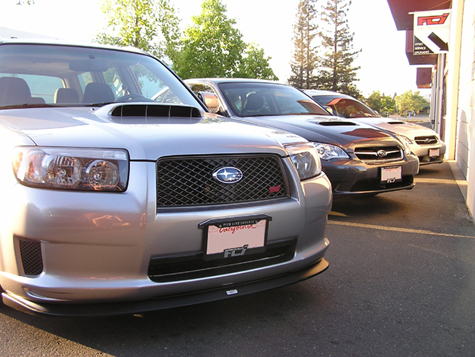 The Forester’s tune from the factory on the 2008 model year is not all that great performance wise. My first step was to install a K&N drop in panel filter and a COBB AccessPort. After the Stage One map was flashed I noticed an immediate difference. 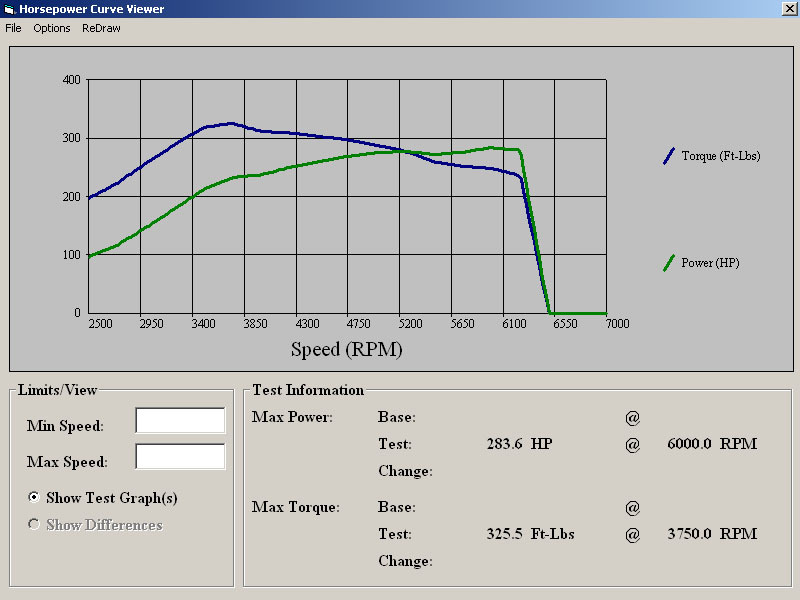 Not only was the car faster, it was also smoother and the throttle response of the car was much improved. With the car running a lot better I was very happy but that did not last long because I still wanted more power. Next on my list was a turbo back exhaust so we installed the COBB full turbo back exhaust with a custom Protuned map done here at the shop on our in-house mustang MD500 AWD dyno. After that stage was dynoed and tested we moved to the next step in my power modifications which was a VF-39 from a STI, APS TMIC, APS BOV and Tomei equal length header with up-pipe. 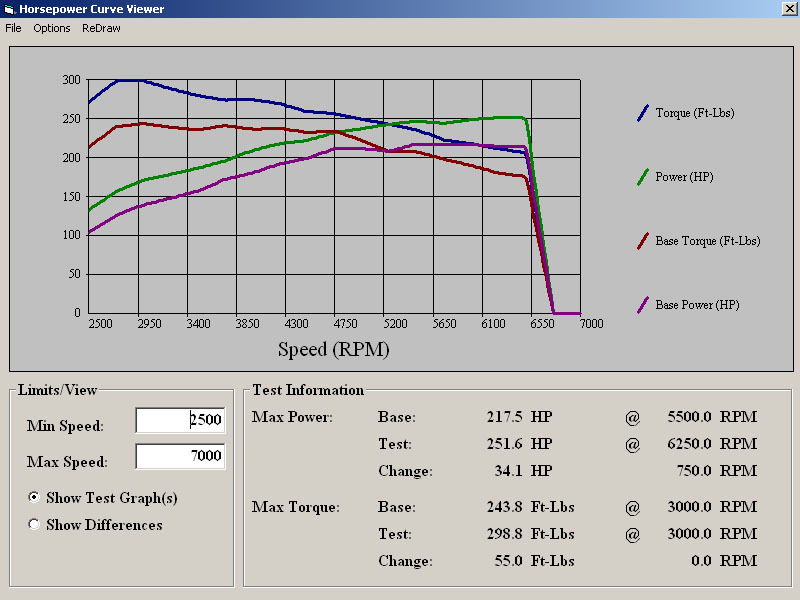 Below are dyno sheets from a stock FXT and dyno sheets from my own car for the various stages of power modifications. What a difference some great tuning and a few simple bolt on powermodifications can make! After the tune and this last round of modifications my car has really come alive. The car pulls hard all the way to red line and is much smoother throughout the entire power band. I am very happy with the way the car handles and drives at this point in time. 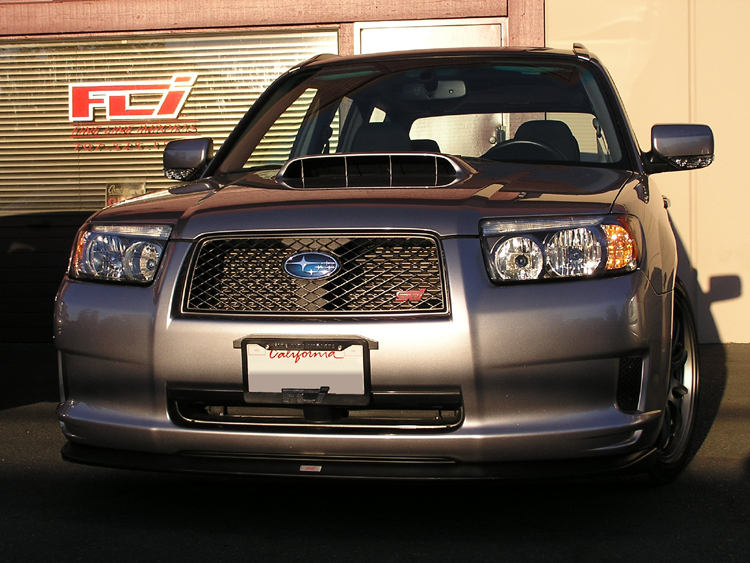 We will keep you up dated on the FLI FXT as more modifications occur. 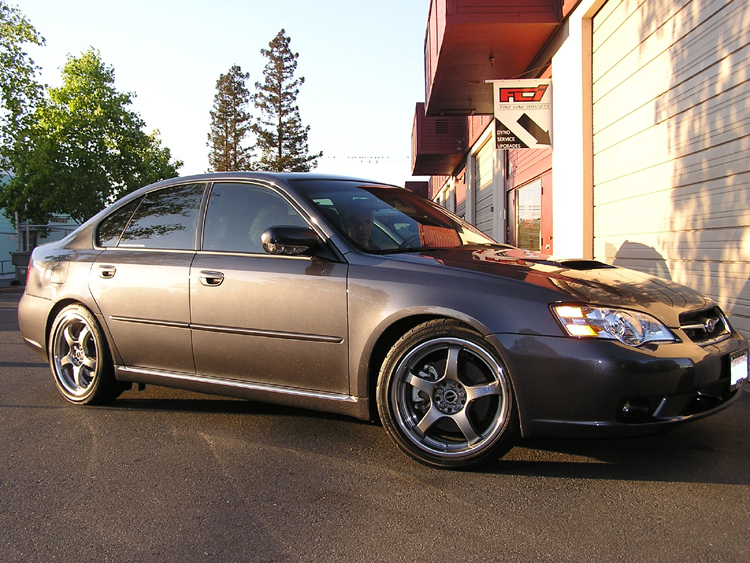 Our lead tech (Steve) here at Fine Line Imports purchased a brand new 07 Legacy GT Spec B in late 2007. For those of you not familiar with this version of the Legacy it is based on the standard Legacy GT platform but boasts a 6 speed transmission, Bilstien shocks, redesigned interior and Subaru’s I-Drive technology. 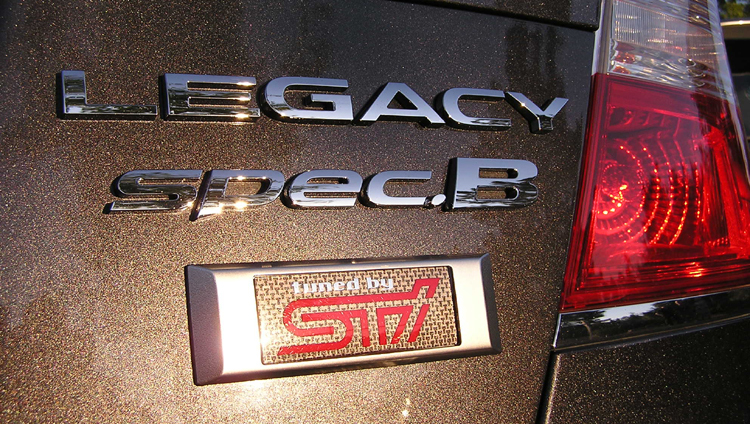 Compared to the Legacy GT the Spec B is a step up in both performance and luxury. 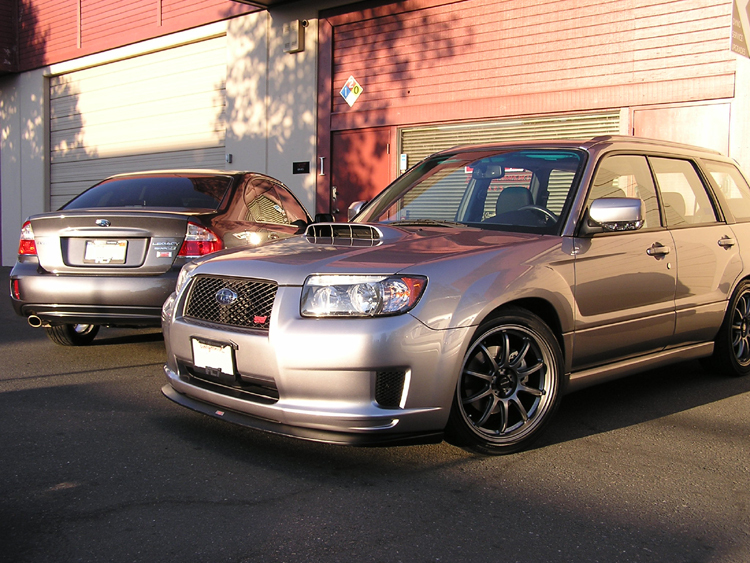 When Steve first got the Spec B the first modification on the list was a better suspension setup. The stock ride height and excess body roll were two things that needed to be fixed. 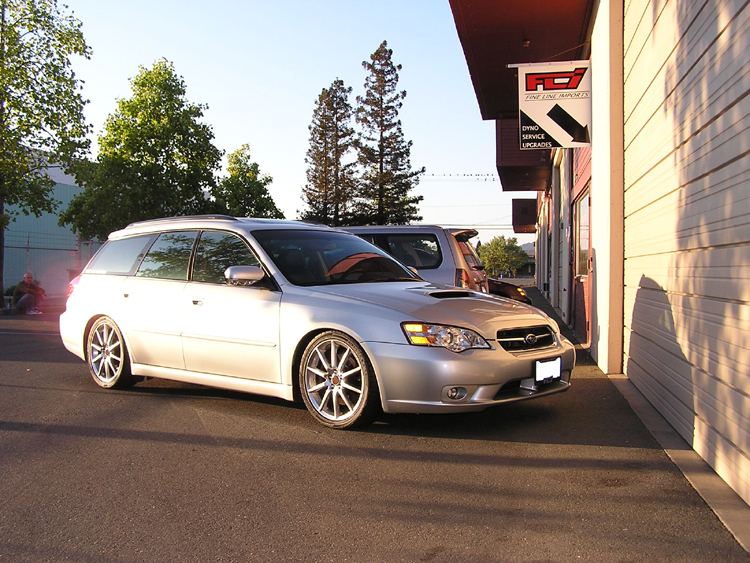 To solve these problems Steve went with a set of COBB springs and COBB sway bars for the Legacy GT. Not only did these firm up the ride and provide a more sporty feel to the car, but they made the car look better as well. 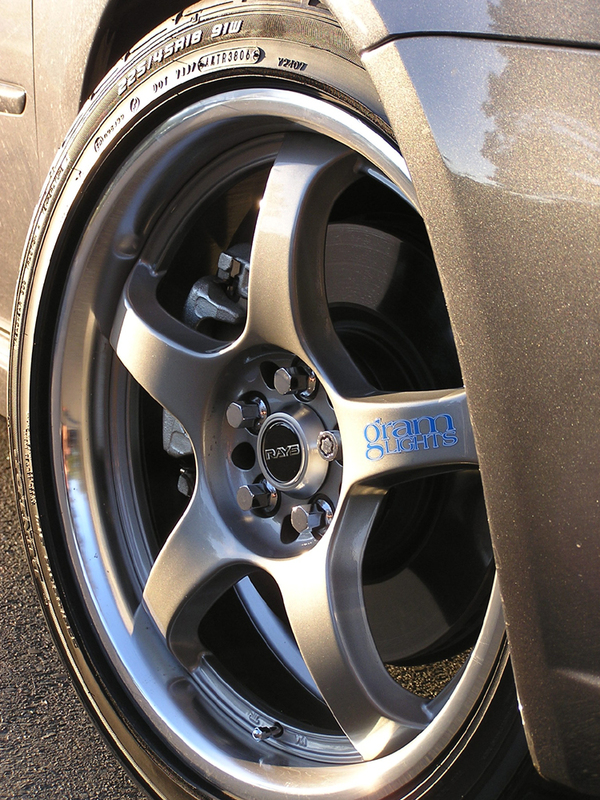 To top it all off we added a set of 18×7.5 Rays Gramlight Pro 57F wheels wrapped in 225/45-18 Dunlop tires. With the suspension out of the way Steve decided it was time for some more power. Steve did not want an exhaust that sounded too much louder than stock but he still wanted to have a little extra power when he needed it. 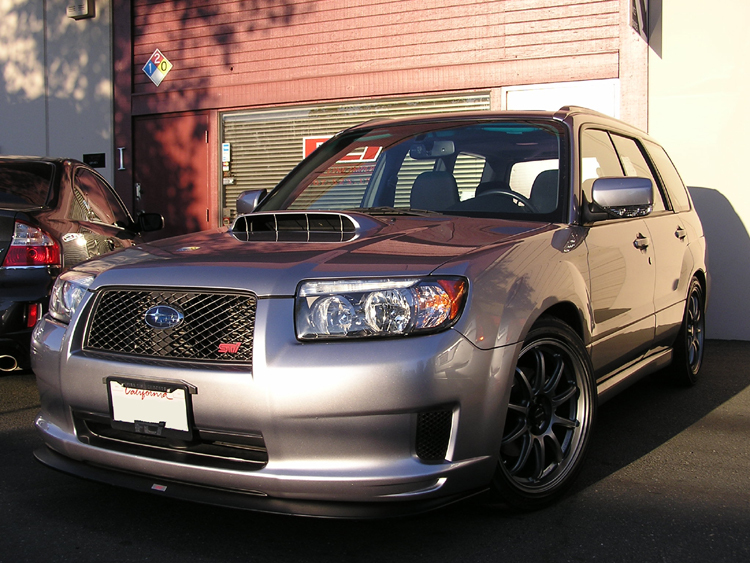 To accomplish this Steve added a COBB down-pipe and COBB AccessPort with a custom Fine Line Imports Protune. 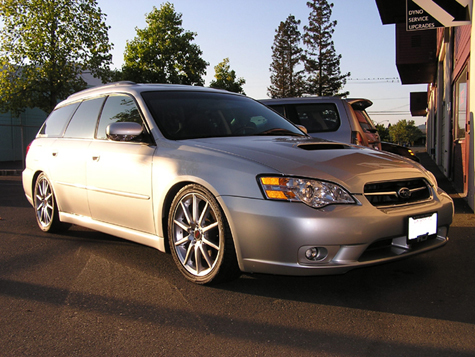 Adding the COBB down-pipe to the Legacy allowed the car to maintain a stock like exhaust note but was able to move the car up to Stage Two power levels. 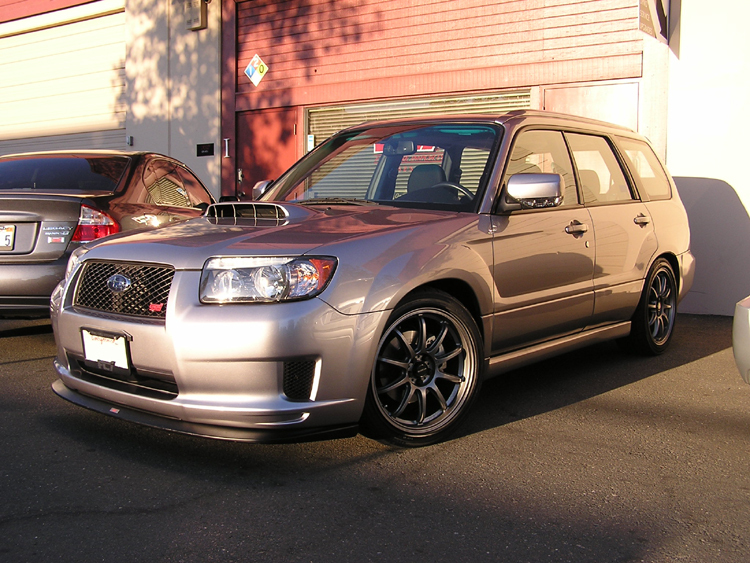 At this point the Spec B is where Steve likes it power and handling wise but stay tuned for more updates. Here is a dyno graph of a Cobb Stage 1 map vs. FLI’s Stage 1 mapping. 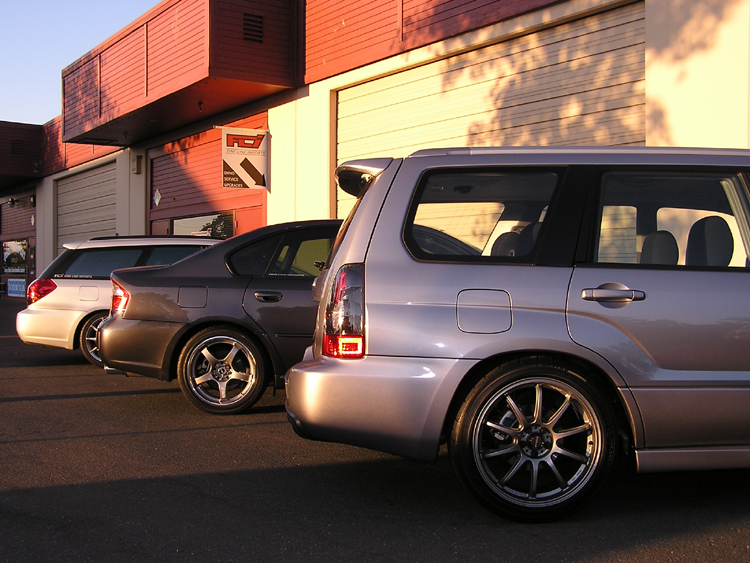 Our lead tuner Miles recently picked up a used but clean 06 Legacy GT wagon. 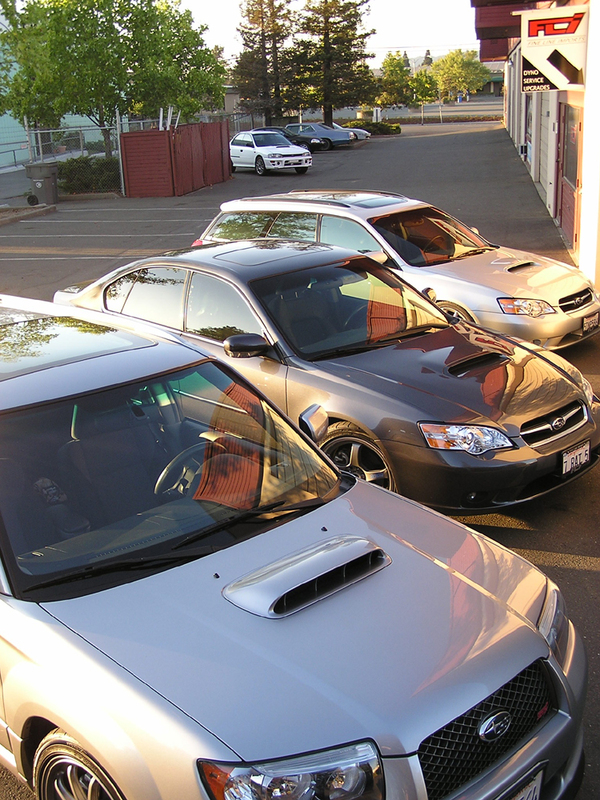 Unlike his project 2002 WRX, which is now the Fine Line Imports track car, the Legacy is Miles’ commute car which he drives about sixty miles a day. 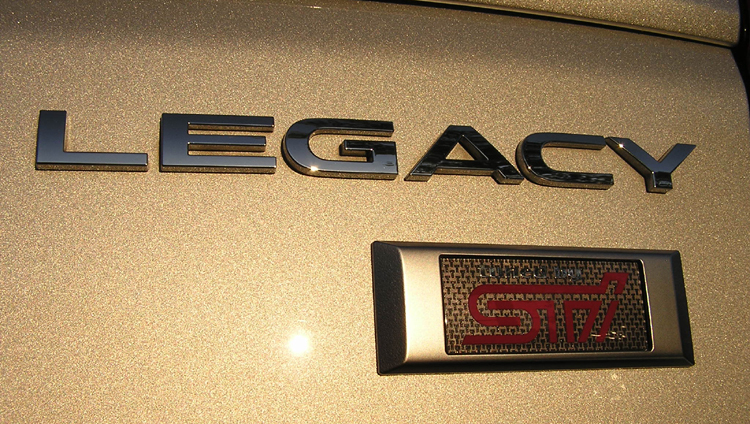 When starting to modify his new Legacy GT Miles wanted to keep it as simple as possible. 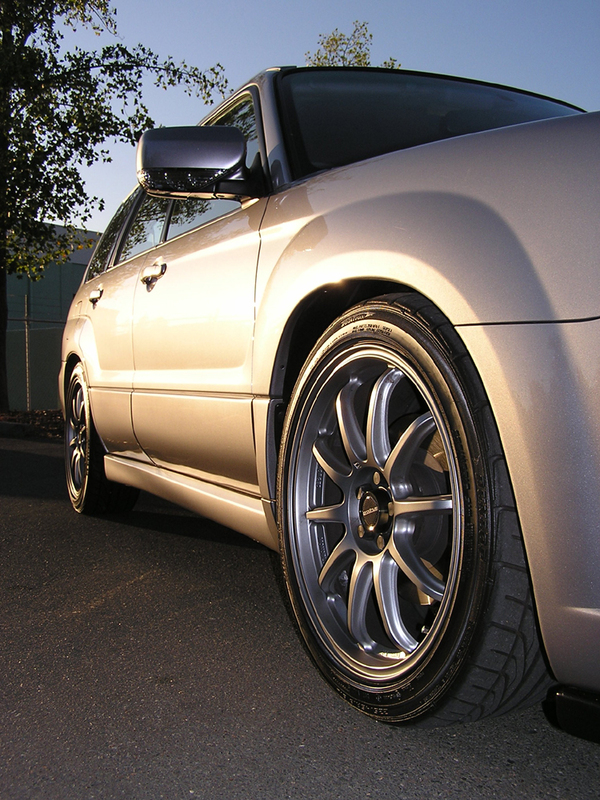 The Legacy was first fitted with a set of Tein Flex coilovers. 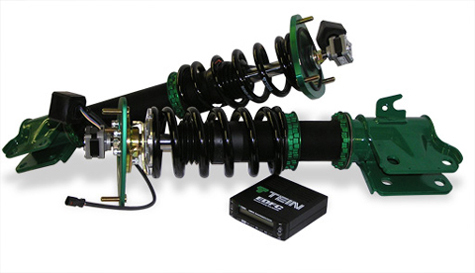 The Tein coilovers offer 16 adjustments of compression control per dampener and are ride height adjustable. Also included in the Tein coilover kit is a set of front adjustable camber plates and rear non adjustable mounting plates. 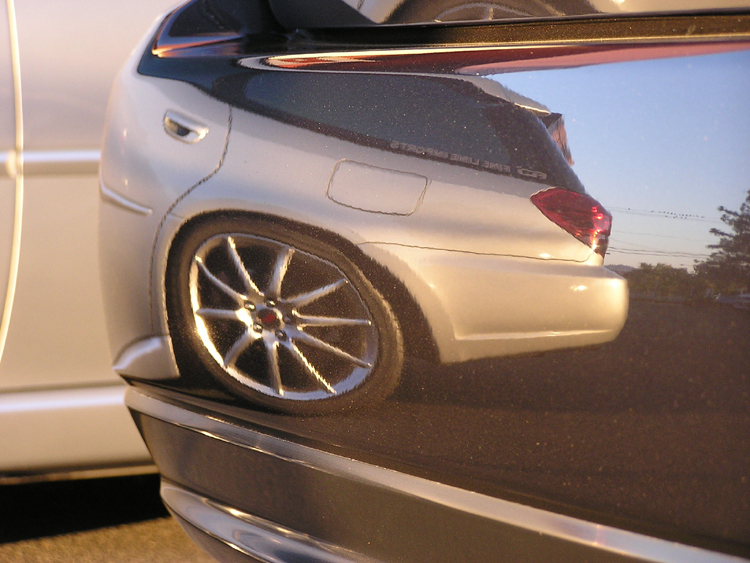 This allows for more adjustments in negative camber for better handling. With the coilovers fitted to the car, next on the list was a set of COBB front and rear adjustable sway bars. 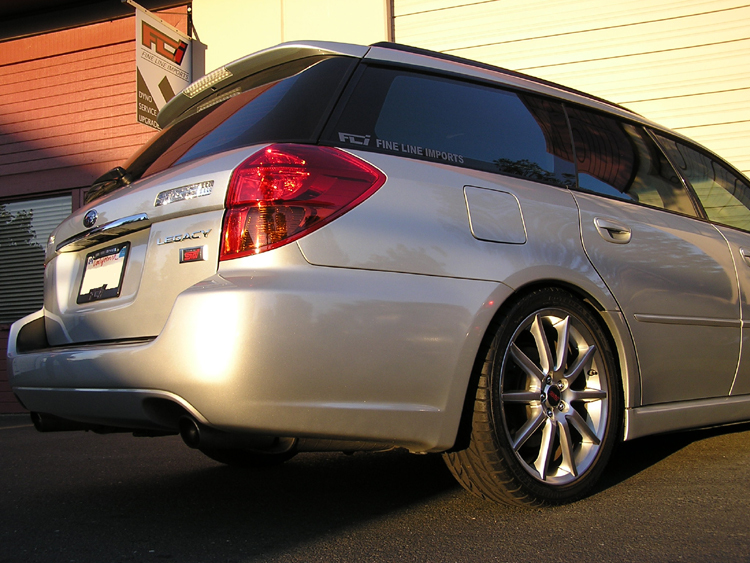 With the addition of the sway bars the ride on the Legacy improved dramatically. Even with the big rear end on this car, it still tackles the corners with impressive ease. To round out the suspension and handling Miles added a set of OEM Legacy GT Spec B 18in wheels wrapped in 225/40/18 Bridgestone SO3 pole position tires and a AVO Anti lift caster kit to help turn in and decrease front end lift and dive under hard cornering. No Fine Line Imports car would not be complete with out some power modifications so to that end Miles added a COBB down-pipe and COBB AccessPort with a custom Fine Line Imports Protune. Here is a dyno graph comparing the FLI Stage 1 mapping vs. the stock Legacy GT mapping. 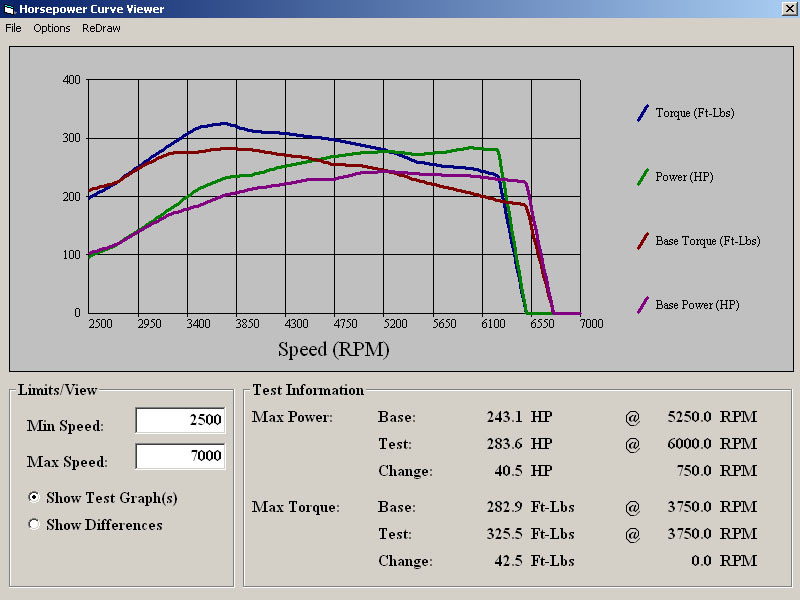 Using the COBB Protuner software Miles was able to extract more power then the off the shelf COBB map along with better drivability by use of custom E-throttle mapping. 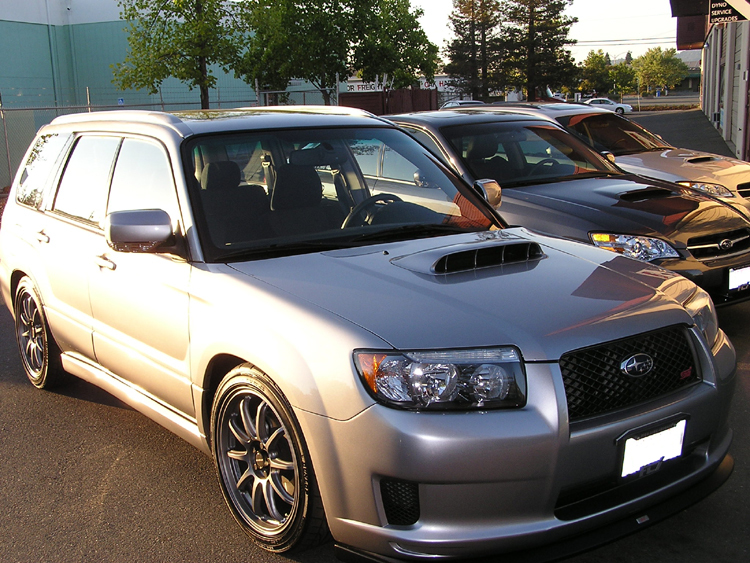 This Legacy, being our lead tuners private car, it is also used as a test bed for better throttle maps. 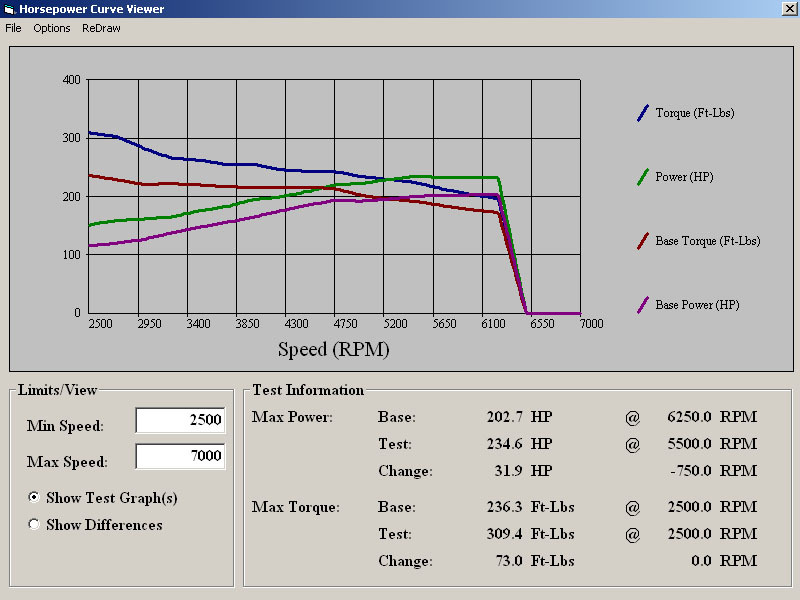 We are currently testing a soon to be released Fine Line Imports fuel economy map. Check back with us in the future for more details.